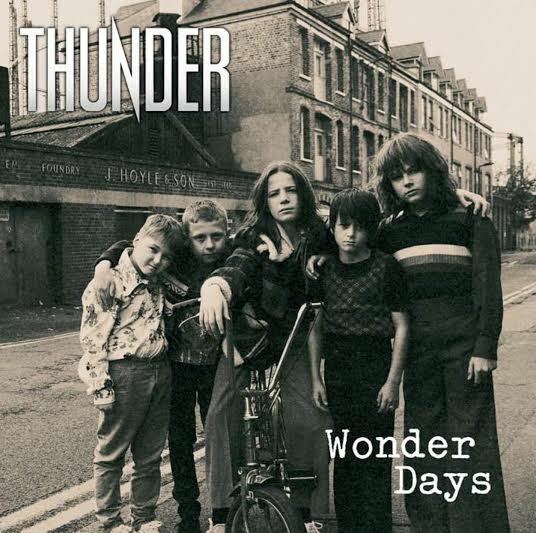 Twenty five years after the release of their debut album British rock band Thunder continue to produce new material – despite splitting and reforming several times. Their new album, Wonder Days, is released this week and in March they play three special headline gigs in Leeds, Birmingham and London. 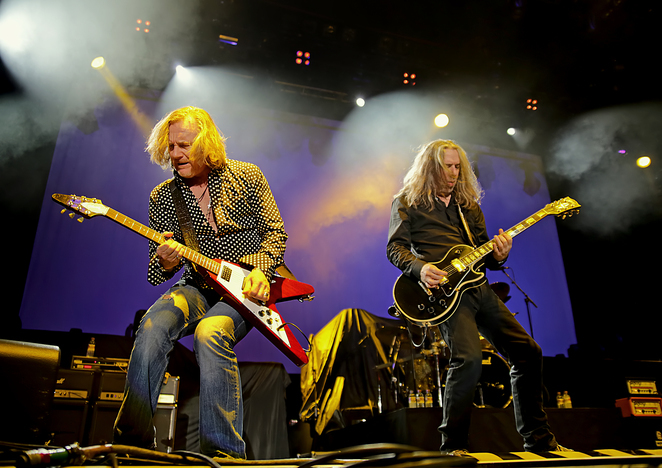 On June 12 they appear at the Download Festival at Castle Donington, then on June 24 they support ZZ Top at Wembley's SSE Arena. The headline dates are at the First Direct Arena in Leeds on March 12, Birmingham's Barclaycard Arena on March 13 and London's Eventim Apollo on March 14. Special guests will be Reef and Tax the Heat. Thunder rose from the ashes of Terraplane, with singer Danny Bowes, guitarist Luke Morley and drummer Gary 'Harry' James recruiting bassist Mark Luckhurst and guitarist/ keyboardist Ben Matthews for the new outfit. Debut album, Backstreet Symphony, was produced by Duran Duran's Andy Taylor and signalled renewed public interest in British blues-based rock. The band's appearance at 1990's Monsters of Rock at Donington was a huge success and their popularity was mirrored in sales of follow-up albums, Laughing on Judgement Day, Behind Closed Doors, Giving The Game Away and Live. 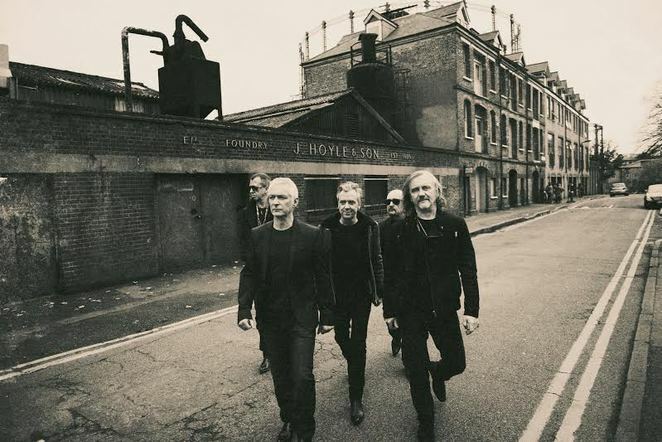 However, in 1999 they announced the end of the band, recording their final show at Dingwalls in Camden and releasing it as They Think It's All Over... It Is Now. A Monsters of Rock tour in 2002 tempted the band members back and they subsequently released four albums and undertook several tours. In 2009 the band again announced they were quitting, undertaking 'final' shows and festivals. They just couldn't stay away, though, and since 2011 there have been festival shows, one-off gigs and tours. With Chris Childs now on bass guitar, the band are as popular as ever and the new material stands up well alongside their classics of yesteryear. 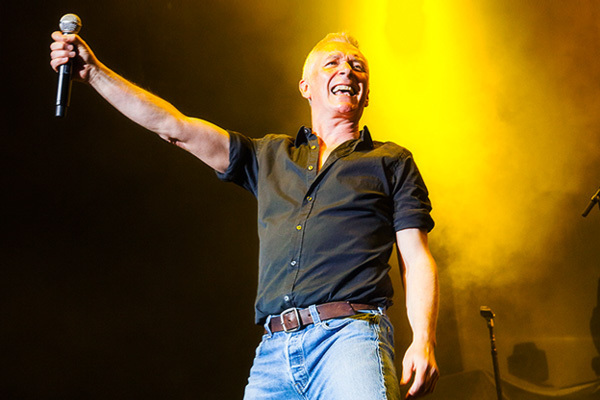 Lead singer Danny Bowes says: "There's always been an incredible bond between our band and Thunder fans all around the world, nowhere more so than the UK, and we're really proud of that. ''Our audience has continued to grow over the past few years, so these shows will be a coming together of our old fans and the new ones in a fantastic celebration. We're extremely proud of the new album and we can't wait to play the new songs alongside the classics." Tour support act Reef have clocked up a sizeable array of hit singles and a formidable live presence since first exploding onto the music scene in 1994 as part of a revitalised Britrock scene. Says lead singer Gary Stringer: "It is our great pleasure to be heading out on the road with a standalone band like Thunder. They've carved out their own path without conforming to anybody else's ideals and we can't wait to get on stage with them and have a huge party."